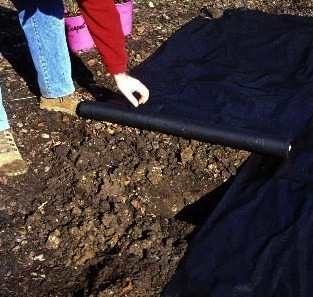 If you want to make your garden less work, then one place to start is by using weed-suppressing membrane over the borders. 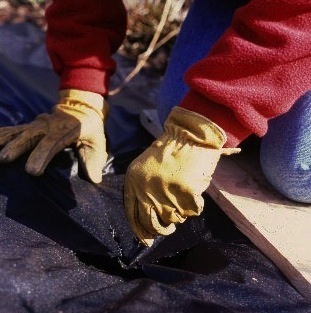 This fabric is porous, so water can pass down through it to plant roots, but is dense enough to stop weeds growing up. 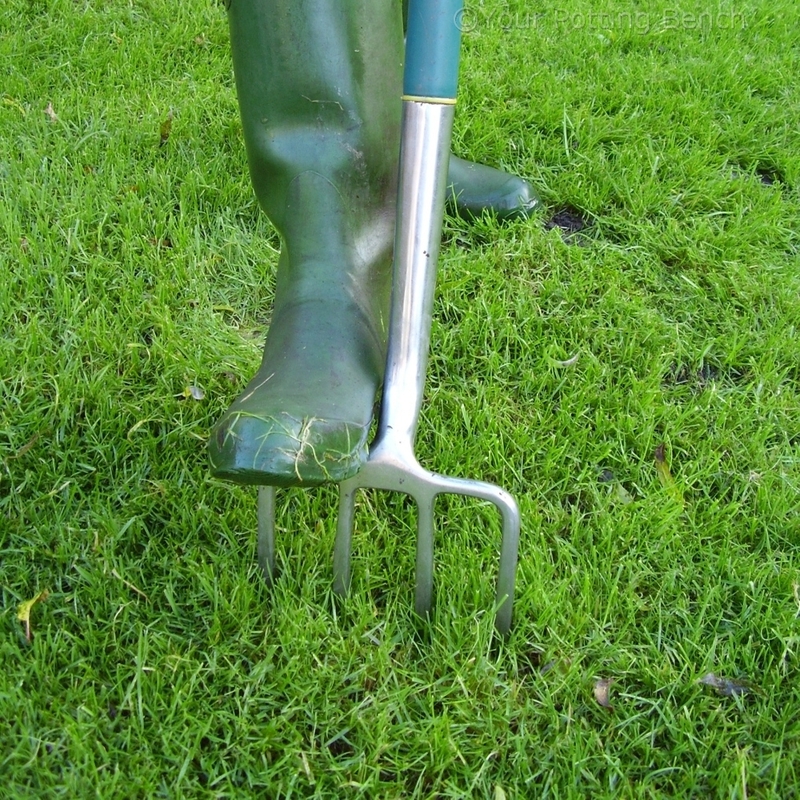 Ideally, this is best laid over a bare border before you start planting. Overlap the edges if you use more than one strip. 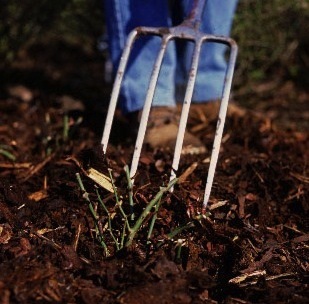 Cut an X with a sharp knife where you want to plant and peel back the flaps to dig the planting hole. 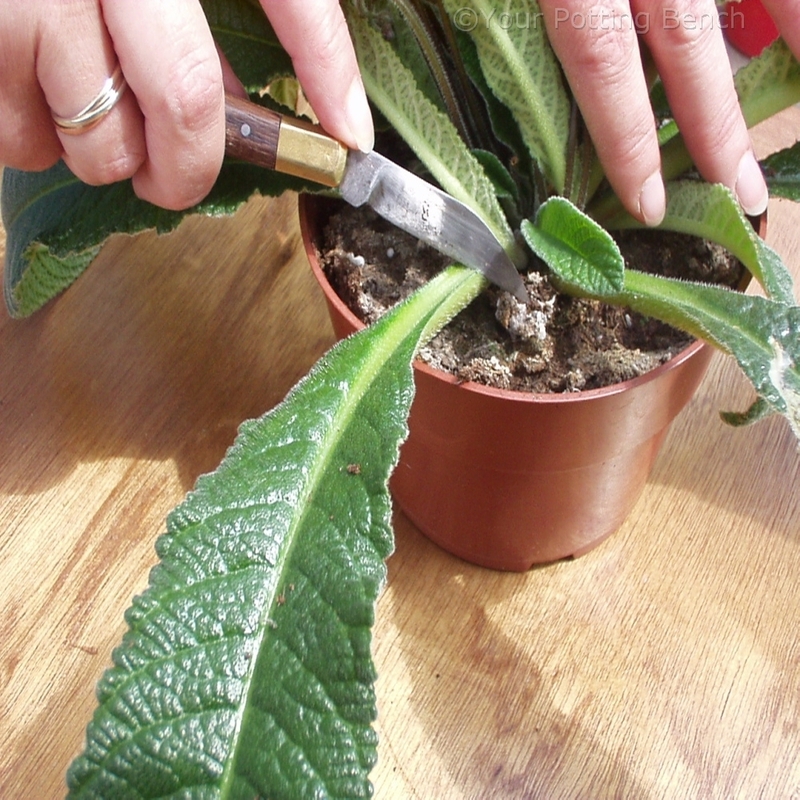 Position the plant and fill in the hole, firming the plant into place. 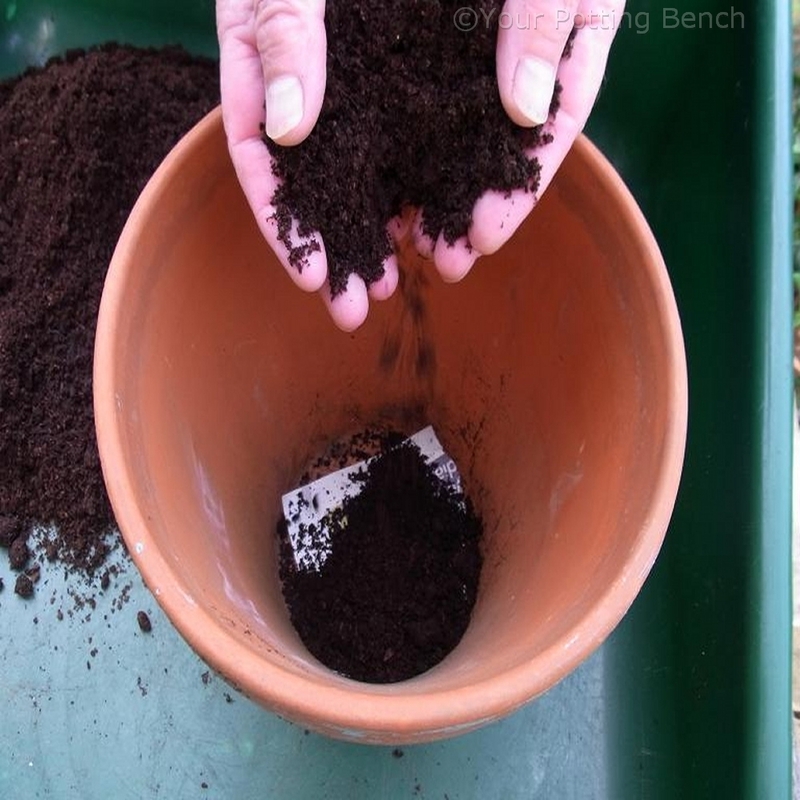 Fold the flaps of fabric back over the soil around the plant. 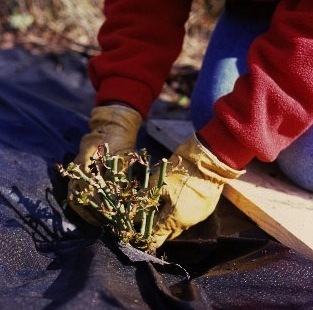 Disguise the fabric (and help it last longer) with a deep layer of mulch, like bark or gravel. This also helps reduce moisture loss in summer. 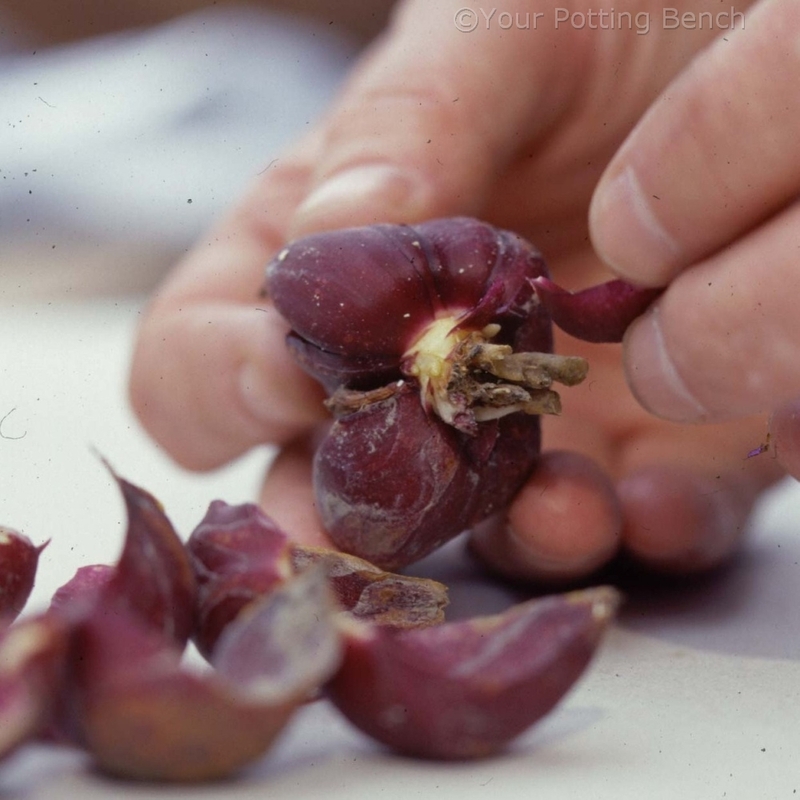 Leave a small saucer-shaped depression immediately around the plant stem so it cannot be damaged.